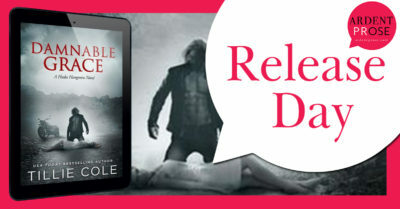 Damnable Grace by Tillie Cole is out today! 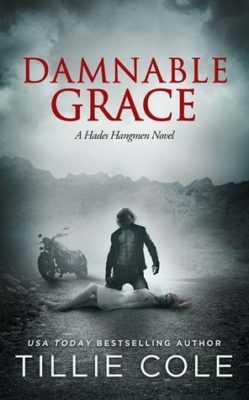 This is the fifth novel in the Hades Hangmen series and a dark contemporary romance! Take a look here!